Note that we are NOT affiliated with the communities mentioned on our DreamWellHomes website and we do not own the listings provided here. Each of the San Diego 55 plus communities below have their own homeowner associations (HOA) for resident owned communities AND a property management company, OR rental and property management companies (land leased senior parks). All information here is subject to change and may NOT be accurate. Please tell us here if there are phone #s that have changed or need to be updated. 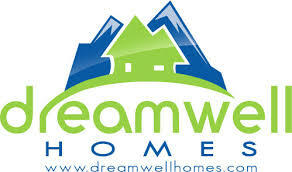 NOTE: We make every effort to make our DreamWellHomes website a great resource to all of you. Thank you in advance for supporting our time and efforts (all this work is done by two people) by successfully buying or selling a home with the real estate agent we connect you with. Please connect with a real estate agent now by contacting us here. Thank you! Please use this a starting guide only and please be sure to verify all information before making any purchase in any of the communities. Please tell us if we need to update these phone#s for the Homeowner Association (HOA) or Property Management Company. 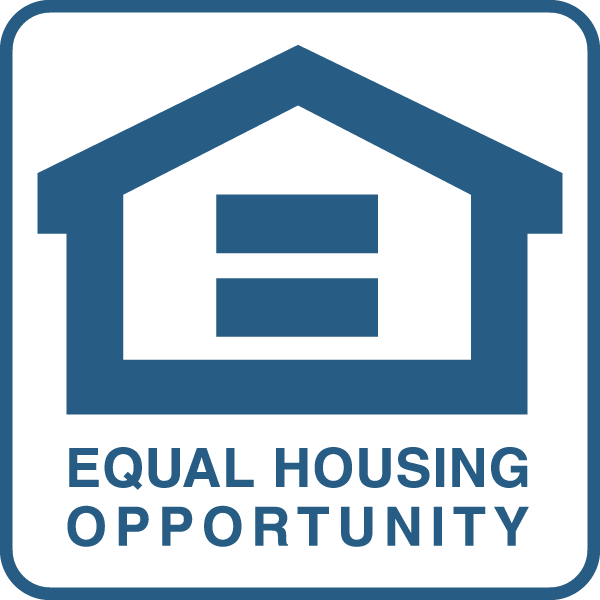 We are independent licensed real estate agents who simply focus on providing helpful resources regarding senior housing developments in the San Diego/ Southern California through our website. When you are ready to buy and or sell a home, just contact us here to get connected with a real estate agent. Sorry, we do not handle rentals at all. The service we provide you is for free . So if you are searching for your new San Diego ‘forever’ home, whether it be in a 55+ community, or perhaps a condo or single story home in an un-age-restricted community, we’d love to hear from you and apply our expertise to help make the process easier for you. Please read our Frequently Asked Questions and Answers on San Diego 55+ Communities here.